Looking for a vehicle that delivers ample entertainment throughout your Brandon commute? Consider the 2018 Volkswagen Atlas. If you read Atlas reviews from the experts, you’ll see that this vehicle has plenty of exciting interior features that include a variety of tech for entertainment for when you’re on the go. 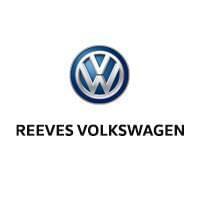 Find out more about the 2018 Atlas technology below before heading to Reeves Volkswagen for a test drive. Apple CarPlay™ and Android Auto™ let you connect your smartphone directly to your vehicle so you can access contacts, music, and more. 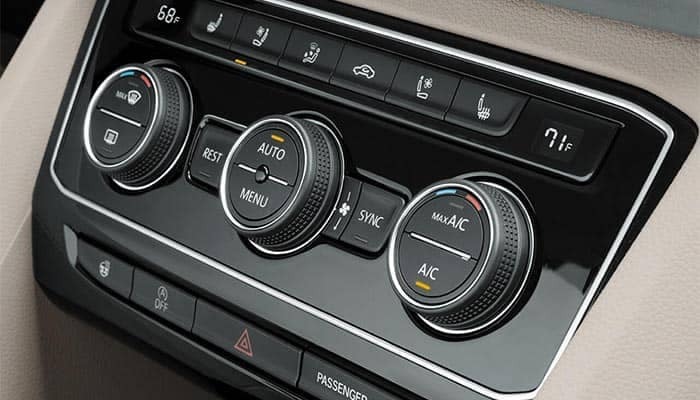 The 2018 Volkswagen Atlas offers up plenty of tech features for you to enjoy on the Clearwater roads. If you’re interested in learning more about the VW Atlas price or the many performance features of this new SUV, head to Reeves Volkswagen today! We have a wide selection of Atlas models for you to explore, so contact us today to schedule your test drive.